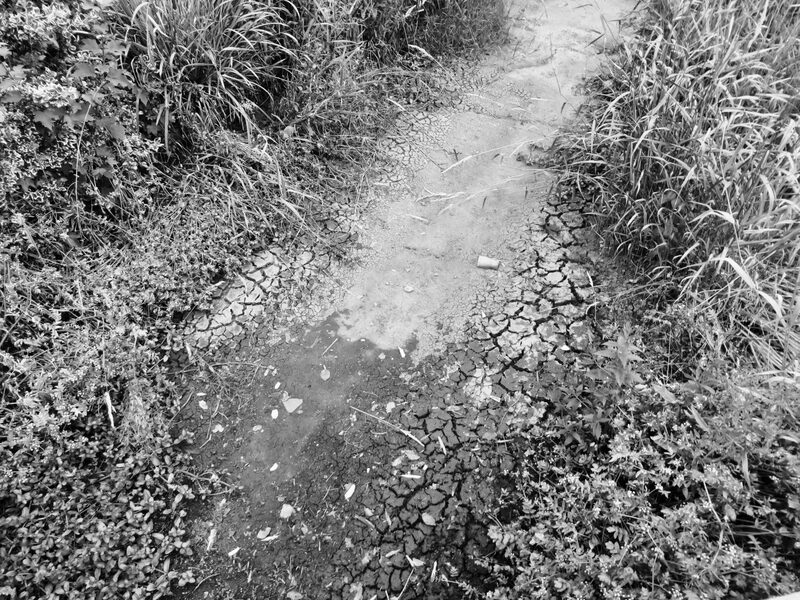 Looking down at the dry riverbed outside the church I found myself thinking about how seasonal our spiritual life can be. It’s as if there is a natural rhythm between the highs and the lows of our connectedness with God. There are times in life when spiritual things seem to make sense and we seek out connection, such as at the birth of a child. There are times when our spiritual lives find meaning in the cry of the heart, such as when we suffer the loss of a loved one. So often though in the summer when things are going ok, when life is full, our spiritual life can become like the Misbourne was when I took this picture… almost forgotten among the busyness of village life and without recent rainfall it’s become dry and cracked. The kingdom of God is like the rain which brings refreshment and growth. Why not drop in to church this week, praying simply ‘thy kingdom come’ and give a little extra time to letting the rain of God refresh and grow your spiritual life.